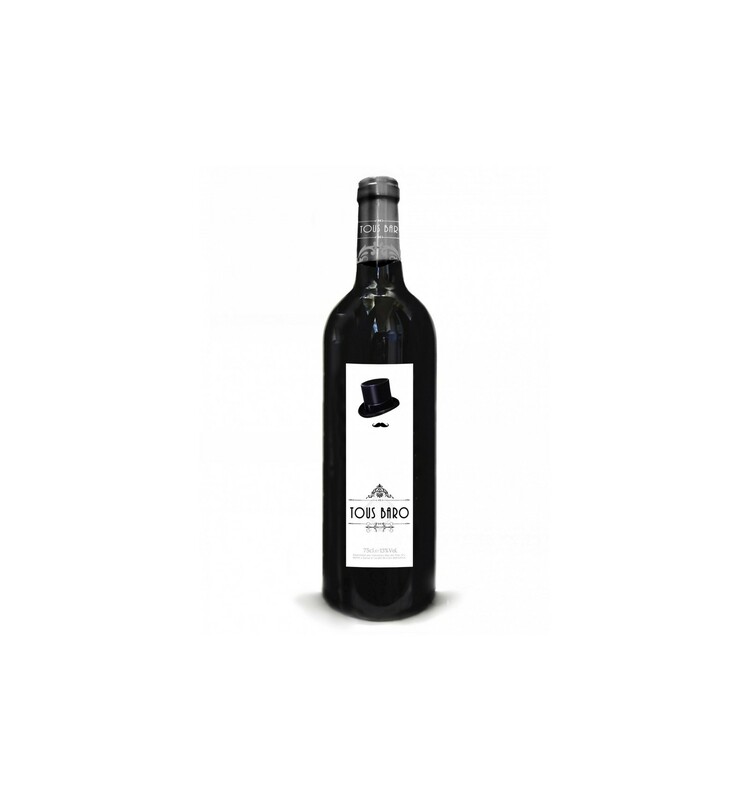 Tous Baro Red is made by Bodegas Bellod cellar to make any meal a unique moment. With a great selection of base wines is made a Coupage that makes a simple wine a great culinary experience at any level. 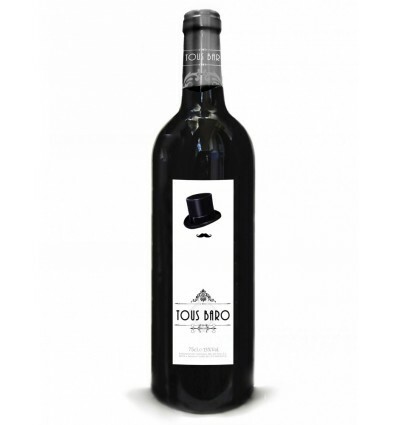 This added to a great price and quality is an indispensable wine in your next barbecue.